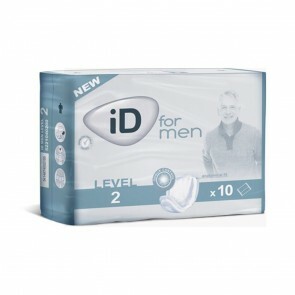 iD for Men are an individually wrapped pads ideal for managing light to moderate urinary incontinence in men. 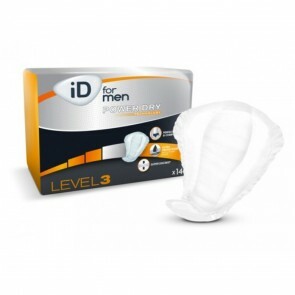 The male-specific design enhances comfort and security. The elastic gathers ensure a secure fit and the adhesive strip secures the guard inside the user’s own underwear.